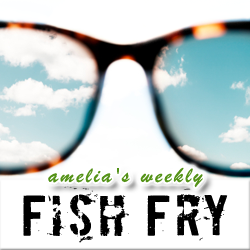 In this week’s Fish Fry, I head out into the world of machine vision. I interview Jeff Bier (founder of The Embedded Vision Alliance) about the future of machine vision and how he sees it evolving over the next decade. I also give you another chance to win a STK600 Wireless Development Kit courtesy of Atmel, but you will have to listen to find out how to win. If you like this new series be sure to drop a comment in the box below.